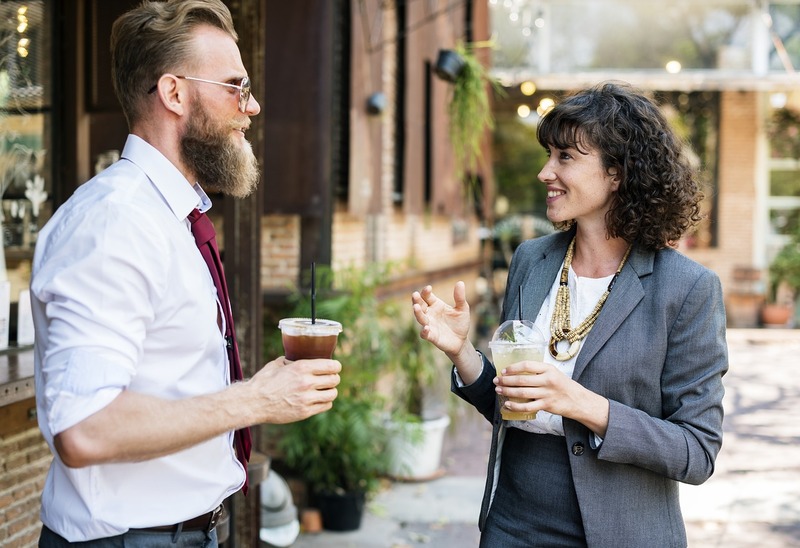 Bookkeepers were outraged by a rather ill-informed and offensive article published by Accountants Daily – 8 things to look for when selecting a bookkeeper to collaborate with. It was directed at accountants thinking about collaborating with bookkeepers. It could also be considered when clients are engaging a bookkeeper. The article unfortunately made some sweeping generalisations, included some comments that took the author back to the 1950, and generally saw him as out of touch with the modern way of working. It has received quite a lot of backlash from within the bookkeeping world, and the broader business community. So I thought I’d address some of the points made and tell you what I think are the things to look for when engaging a bookkeeper. “If the bookkeeper is a sole trader and/or not registered for GST, it could imply that they are not running an actual bookkeeping business and perhaps more like a hobby or just some sideline income to supplement paid employment elsewhere.” Whatever the business structure your bookkeeper runs under has no bearing on their ability to provide bookkeeping services. Same applies to their GST status. Is your plumber a sole trader or a company? Does it really matter to you, or are you more concerned that they can unblock your drain? “Are they a sole operator or do they have staff? What happens when they take annual leave, fall sick, or have an on-site meeting with a client?” Many bookkeepers are sole operators. Whether we’re sole operators or have a team, we’re passionate about servicing the needs of our clients. This is why you’ll find us working crazy hours or on the weekend. I have staff and work odd hours, and also strive for a work life balance. This is important both for me as an individual, and as a business owner. Contingencies are in place for when I’m unavailable and the technology of today means I’m never far away. Whether having babies, going on holiday, or dealing with serious medical issues – my client’s have never been left in the lurch. “The days of desktop software are over. The bookkeeping company that you partner with needs to be up-to-date with the latest cloud programs.” Cloud is definitely the way that current bookkeeping trends are going. However, desktop software is certainly not obsolete – particularly in locations where the internet is unreliable. “If you are dealing with just a mobile number, it can sometimes mean that they work from home rather than being based in an office […] and working from home can sometimes result in being distracted or having other tasks prioritised above your work.” Where your bookkeeper works is irrelevant. I’ve worked onsite, offside, from commercial premises, and from a home office – none have meant that I’m any less efficient. The author’s unedited article went so far as to mention that working from home probably means that we’re watching Dr Phil in between feeding the kids and hanging out the washing … don’t even get me started! Working from home and having a mobile phone as the first point of contact is nothing new. It is of little consequence when considering if the bookkeeper is going to be the right fit for your business. Bookkeepers must be registered BAS Agents to provide BAS services. This comes with minimum level of qualifications, experience, insurance, continued professional development, and a code of conduct to follow, among other things. Are they adapting to and implementing change? We’ve come a long way since the handwritten ledger books. Artificial and automated intelligence is the way of the future. 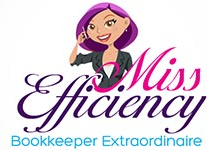 The development of artificial and automated intelligence assists with bookkeeper efficiency. You may have heard about Super Choice, Simpler BAS, Single Touch Payroll, eInvoicing – these are all things going on in our space. They’re designed to make running a business easier. The paperwork may be easier, but the process behind it not necessarily to. It’s important for your bookkeeper to be aware of the relevant changes happening and be able to implement them at the appropriate time. There are a number of solutions in the marketplace, online and offline, many with a whole eco-system of add-ons. One size most certainly does not fit all. Bookkeepers working in a number of industries can quickly assess which software may be appropriate. Then a detailed discovery process will truly assess your needs. The BAS Agent legislation has cleaned up the industry and there are many great bookkeepers and BAS Agents around. Many offer pretty similar services, whilst some have niche specialties. Speak with the bookkeeper you’re considering engaging and see if you click. Our number one priority is developing a good working relationship with you. Once that happens, everything else will fall nicely into place! If you’re looking for a bookkeeper we’d love to chat to you about your needs, get in touch with us here.